As a painter, Sorcha Tudor Williams generates images guided by her stream of consciousness. Snatched fragments of memories, dreams and marginalised moments grow to become the focus of attention. 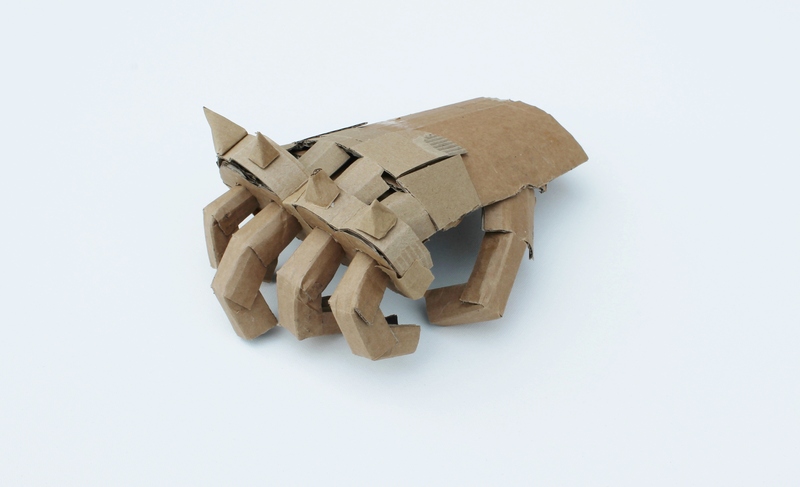 Sorcha’s practice has begun to expand into the 3D – using the strength and immediacy of cardboard and paper to create objects that become approximations of an imagined idea. Sorcha has recently returned to Cornwall having studied her BA and MA at Slade, London. She is currently an active member of CMR.